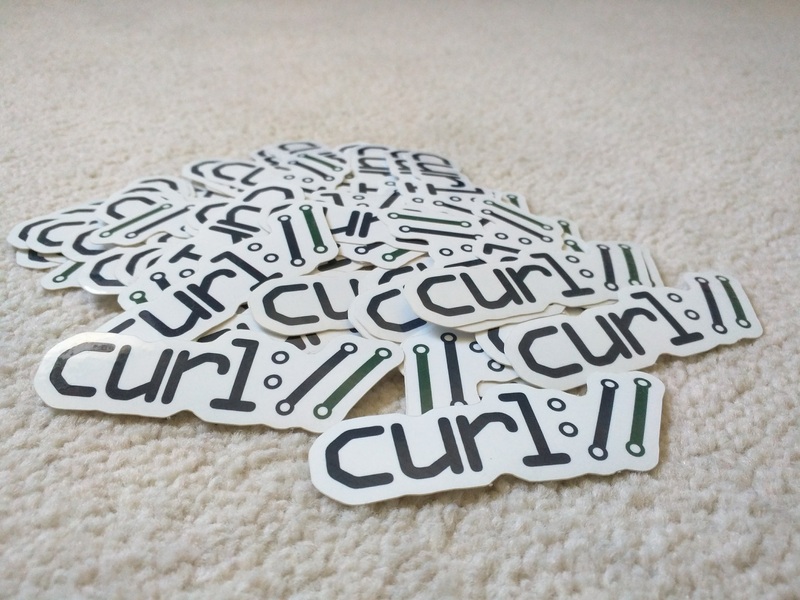 The curl project is what I would call a fairly typical smallish open source project with a quite active and present project leader (me). We have a small set of maintainers who independently are allowed to and will merge commits to git (via pull-requests). Any decision or any code change that was done or is about to be done can be brought up for questioning or discussion on the mailing list. Nothing is ever really seriously written in stone (except our backwards compatible API). If we did the wrong decision in the past, we should reconsider now. Oh right, we also don’t have any legal entity. There’s no company or organization behind this or holding any particular rights. We’re not part of any umbrella organization. We’re all just individuals distributed over the globe. No active contributor or maintainer (that I know of) gets paid to work on curl regularly. No company has any particular say or weight to decide where the project goes next. Contributors fix bugs and add features as part of our daily jobs or in their spare time. We get code submissions for well over a hundred unique authors every year. As a founder of the project and author of more than half of all commits, I am what others call, a Benevolent Dictator. I can veto things and I can merge things in spite of objections, although I avoid that as far as possible. I feel that I generally have people’s trust and that the community expects me to be able to take decisions and drive this project in an appropriate direction, in a fashion that has worked out fine for the past twenty years. I post all my patches (except occasional minuscule changes) as pull-requests on github before merge, to allow comments, discussions, reviews and to make sure they don’t break any tests. I announce and ask for feedback for changes or larger things that I want to do, on the mailing list for wider attention. To bring up discussions and fish for additional ideas or for people to point out obvious mistakes. May times, my calls for opinions or objections are met with silence and I will then take that as “no objections” and more forward in a way I deem sensible. Every now and then I blog about specific curl features or changes we work on, to highlight them and help out the user community “out there” to discover and learn what curl can do, or might be able to do soon. I’m doing this primarily on my spare time. My employer also lets me spend some work hours on curl. One of the prime factors that has made curl and libcurl successful and end up one of the world’s most widely used software components, I’m convinced, is that we don’t break stuff. By this I mean that once we’ve introduced functionality, we struggle hard to maintain that functionality from that point on and into the future. When we accept code and features into the project, we do this knowing that the code will likely remain in our code for decades to come. Once we’ve accepted the code, it becomes our responsibility and now we’ll care for it dearly for a long time forward. Since we’re so few developers and maintainers in the project, I can also add that I’m very much aware that in many cases adopting code and merging patches mean that I will have to fix the remaining bugs and generally care for the code the coming years. I’m dictator of the curl project for practical reasons, not because I consider it an ideal way to run projects. If there were more people involved who cared enough about what and how we’re doing things we could also change how we run the project. But until I sense such an interest, I don’t think the current model is bad – and our conquering the world over the recent years could also be seen as a proof that the project at least sometimes also goes in a direction that users approve of. 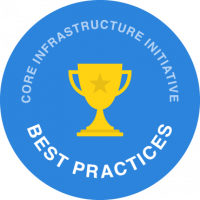 And we are after all best practices certified. I realize I come off sounding like a real-world dictator when I say things like this, but I genuinely believe that our governance is based on necessity and what works, not because we have to do it this way. 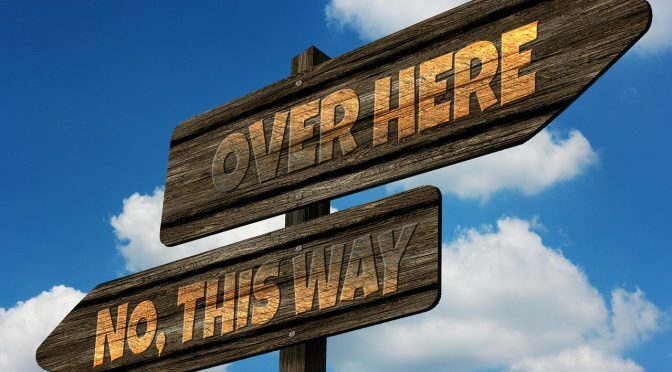 We’re only two requirements away from Best Practices Silver level compliance and we’ve been discussing a bit lately (or perhaps: I’ve asked the question) whether the last criteria are actually worth the trouble for us or not. We need to enforce “Signed-off-by” lines in commits to maintain Developers Certificate of origin. This is easy in itself and I’ve only held this off this long because we’ve had zero interest or requirements for this from contributors and users. Added administration for little gain. We’re asked to provide an assurance case: “a description of the threat model, clear identification of trust boundaries, an argument that secure design principles have been applied, and an argument that common implementation security weaknesses have been countered.” – This is work we haven’t done and a document we don’t have. And again: nobody has actually ever asked for this outside of this certificate form. Do you think we should put in the extra effort and check off the final two requirements as well? Do you think they actually make the project better?